If our ancestors survived without taking probiotics, why do we need them? The fact is they did take probiotics, just not as pills. Before hand sanitizer became a staple, before germ eradication became an obsession, and before industrial agriculture became the enemy of healthy soil, people were exposed to a lot more bacteria. It was on their food, which they ate without washing, usually with their unwashed hands. They were in frequent contact with soil-based organisms in the earth. The idea behind soil-based probiotics is to populate the intestines with the soil-based organisms our guts have been missing. The main benefit of soil-based probiotics versus other probiotics appears to be that they’re tougher. Meaning, the bacterial strains they contain are not as sensitive to temperature and stomach acid, so they can survive longer. The reason most probiotics are kept in cooling cases in grocery stores is because the probiotic strains they contain (usually lactic acid–based lactobacilli and/or bifidobacteria) die above a certain temperature. And critics of probiotics say that even with refrigeration, most forms are ineffective, since they don’t make it through the digestive process—they’re killed off by stomach acid before reaching the intestines. Soil-based probiotics, on the other hand, do not require special handling or refrigeration, and they stay intact all the way to the intestines. Probiotics are only effective if they make it to the intestines, since that’s where the gut bacteria reside. Soil-based probiotics work by helping to eliminate bad bacteria and proliferate good bacteria in the intestines. 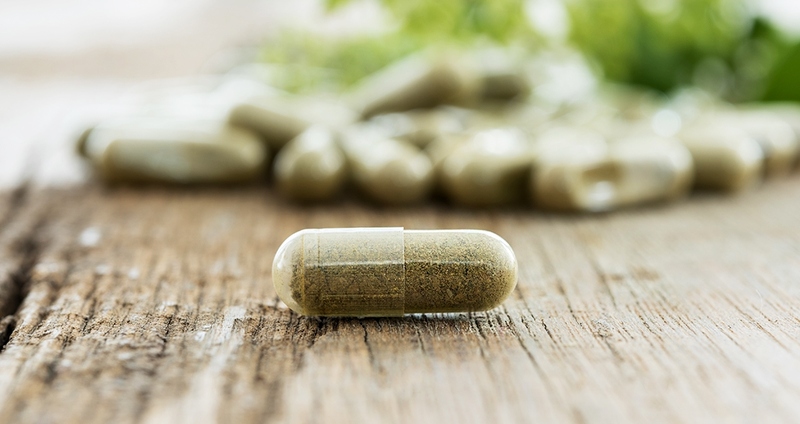 Since neither the FDA nor FTC regulates dietary supplements, manufacturers can sell soil-based probiotics without studies to support their benefit claims. At this point, there is limited published clinical research on soil-based probiotics. That doesn’t mean they’re not helpful, just that currently there’s not much research to prove it. As with any dietary supplement—or anything else you put in your body—you should do your own investigation into whatever soil-based probiotics you’re considering. If your research leaves you uncertain about soil-based probiotics, there’s always raw veggies and playing in the dirt to up your intake of soil-based organisms!